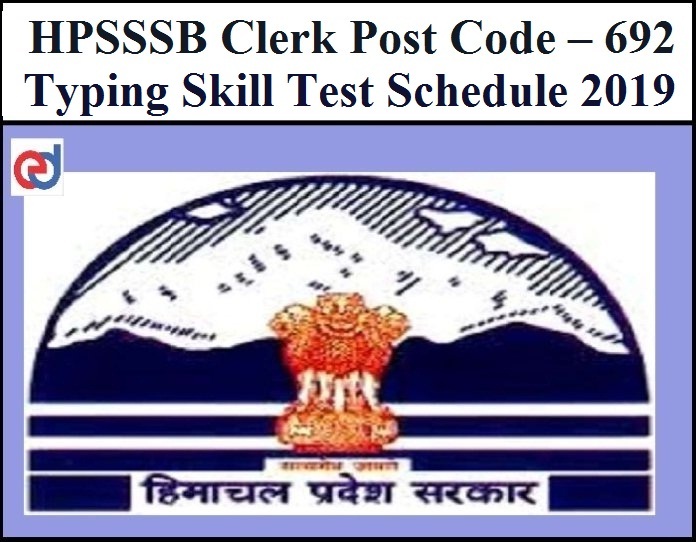 Himachal Pradesh Staff Selection Commission (HPSSC) has released Typing Skill Test Date on the basis of Results for the Written Objective Type Screening Test was held on 04-11-2018 for the post of Clerk Post Code – 692. 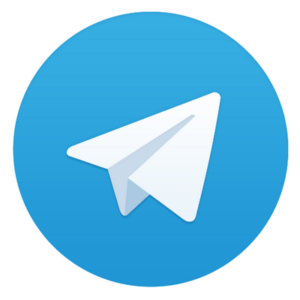 The Typing Skill Test will be held on 11/02/2019 to 16/02/2019 9:30 AM. Candidates can download the schedule from below mentioned link.